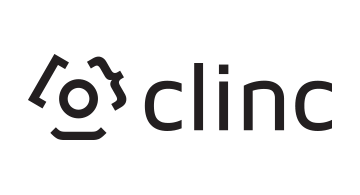 Clinc is a global conversational AI training platform provider deploying the next generation of natural language processing and deep learning technology for enterprises. Clinc has deployments in 6 countries and 80 languages, and partnerships with some of the largest institutions in the world. With clients like Barclays, USAA and Isbank, Clinc's groundbreaking technology is delivering new, extraordinary experiences for millions of users worldwide.